Both the Men’s and Women’s Tennis teams have been very successful this season. 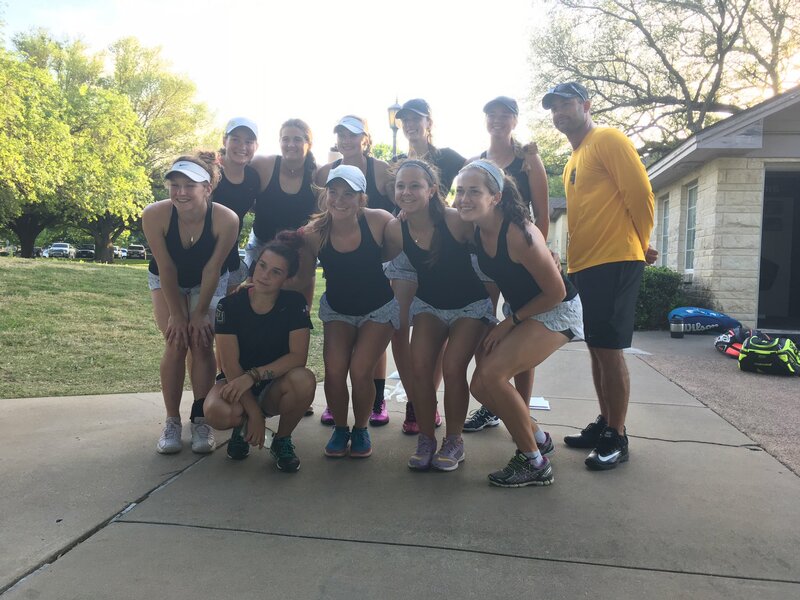 In the latest Intercollegiate Tennis Association D3 rankings, the Women’s team rose 13 places to number 26 nationally and the Men’s team jumped 5 spots to number 34 nationally. Both teams are coming off big wins this last weekend versus Texas Lutheran University with 9-0 victories. Marking their final home match of the season, head coach Billy Porter said it was a great way to go out. Notably, the Women’s team just surpassed their record for their longest win streak with their 17th consecutive win. Coach Porter discusses the results of all matches and gives in-progress updates on the Southwestern Tennis Twitter page @SUPiratesTennis. This weekend Pirates Tennis faces a double-header in Abilene against Hardin-Simmons and McMurray, and will close out their season in San Antonio against their conference rivals Trinity University in the final weekend of the season. Outdoor Activities in Georgetown & Austin: Just in Time for Spring!